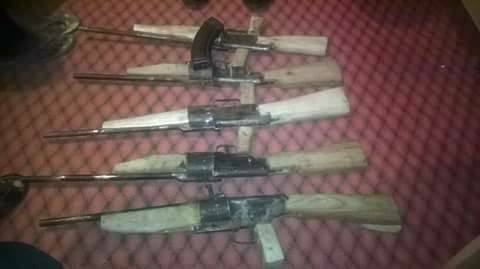 A driver has been arrested by security operatives and found to be in possession of about five AK47 guns hidden in his car. 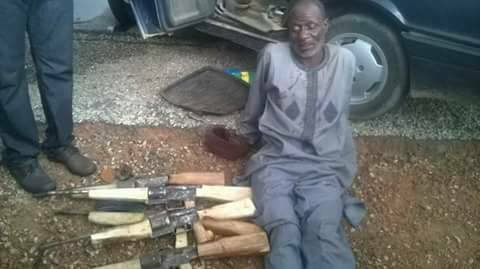 A suspected criminal, Samuel Bakatafe has been arrested by security operatives while on his way to Kafanchan, Kaduna state. He was caught with about five AK47 guns hidden in his car. 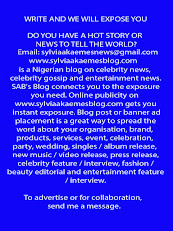 The police have commenced investigation into the matter.